For those unable to tame their curly or wavy hair our 60-second deep cleansing conditioner will ease frizz and control curls. The unique combination of extracts from Rosehip, Ginseng, Gotu Kola and Spirulina blended with rice, corn and whole wheat proteins strengthens hair, adding shine, without build-up. The second product offered in our Complete Hair Soultion, Bio-Protein Conditioner offers superior heat protection from blow-dryers, curling irons and flat irons. 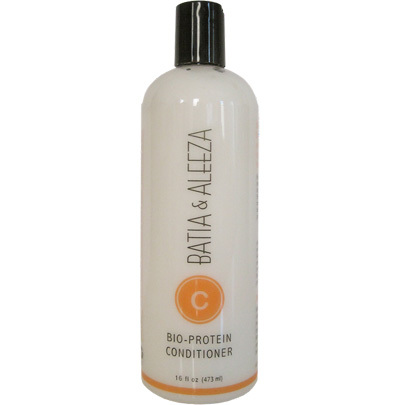 When used on a regular basis our conditioner leaves your hair feeling natural and healthy. No animal testing was done in developing these products. Our products are available worldwide through our website.